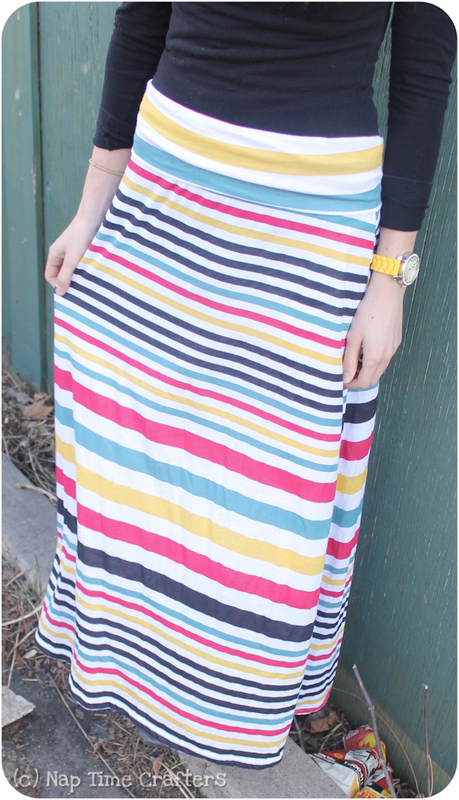 Tutorial: The Maxi Skirt - Peek-a-Boo Pages - Patterns, Fabric & More! Big thanks to my little sister for modeling! I gave her this skirt for Christmas (I know I’m a bit behind blogging…) and one to my older sister who was pregnant. These skirts work for everyone! Want to make your own??? Skirt: Measure your desired length (you may want a helper) and add 1″ for seam allowances and hemming. If in doubt error on the long side. My skirt was 30″ wide across the bottom and 15″ at the top (same width as the waistband piece). 2. With right sides together sew up the side seams of the skirt and the waistband. 3. Roll the waistband over so the seam is enclosed and you have a double thickness tube. 4. Slide the waistband over the skirt so it’s on the right side of the skirt and the raw edges are together. 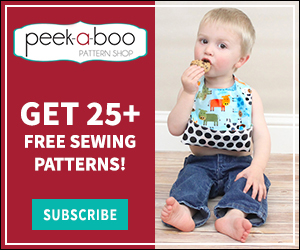 Sew together using a serger or zig-zag stitch. I like to include some 1/4″ elastic in this seam for extra stability. Jersey maxi skirts are my favorite & I’d love to be able to crank some out… but I could SO use some pictures to make sure I’m doing the right thing! Proof that Im a true beginner, I guess! Any chance of that happening? Or is there any picture-heavy tutorials you could recommend? I really LOVE your blog, btw!! 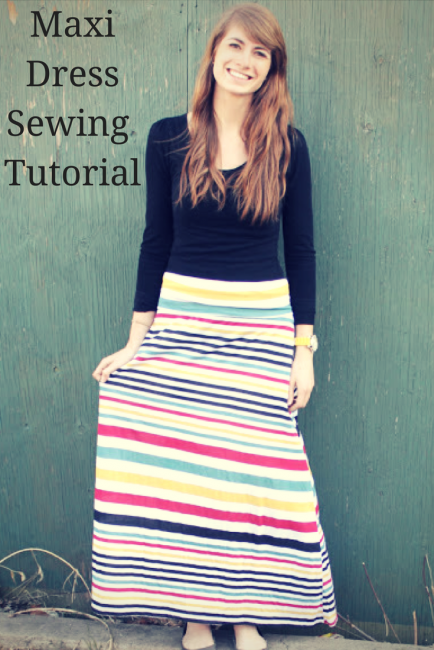 Cute skirt and great tutorial! Any suggestions for material type? I’m assuming some kind of knit? 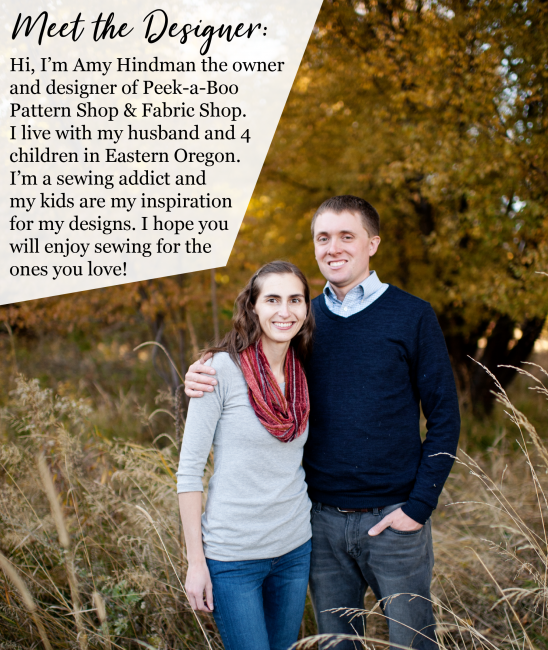 Or could you use a woven cotton if it has some spandex in it? So cute! I’m working on a skirt right now 🙂 I’ll show you soon! 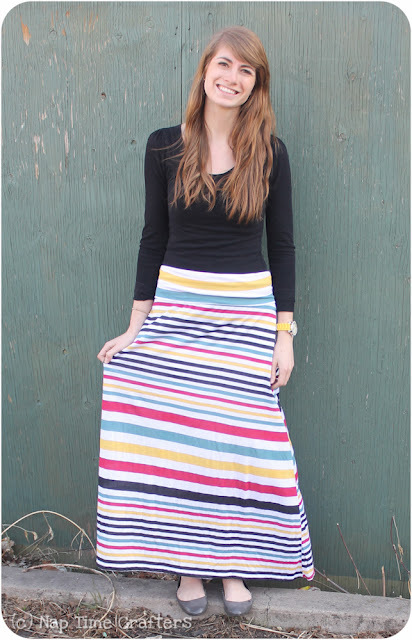 I love wearing maxi skirts too! you make this sound so easy…I really should try it! Thanks for the inspiration! !